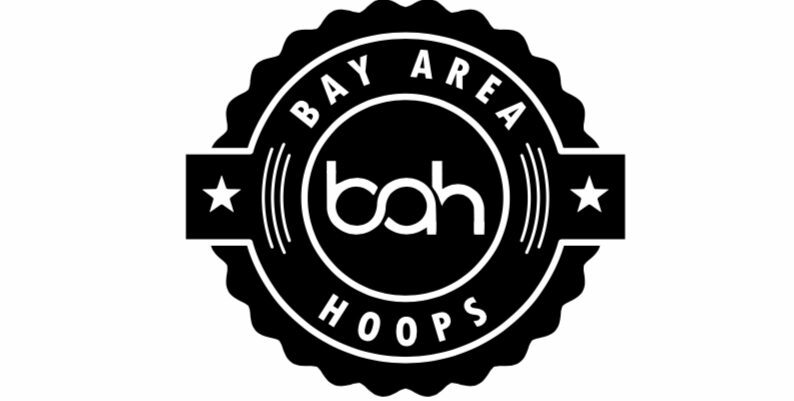 We knew going into this evaluation period that players would be widely notice. 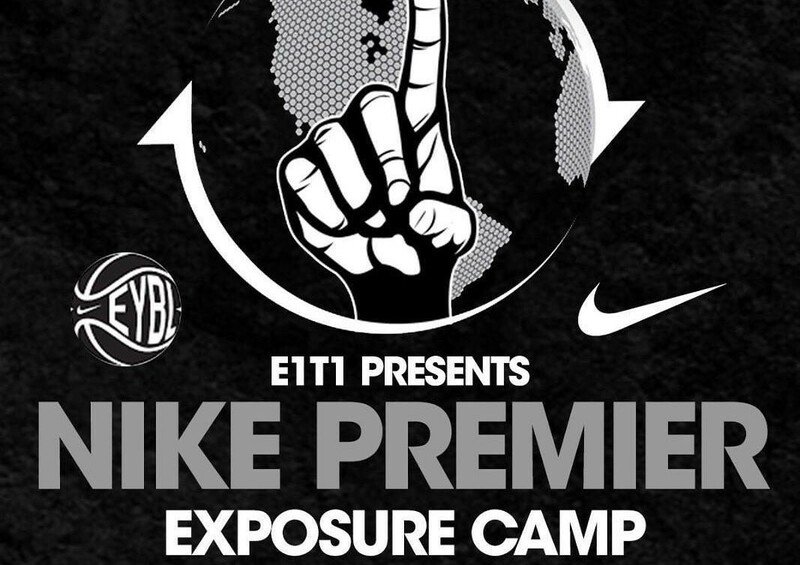 As we continued to watch players perform we will find players on the rise and be able to watch known players perform. 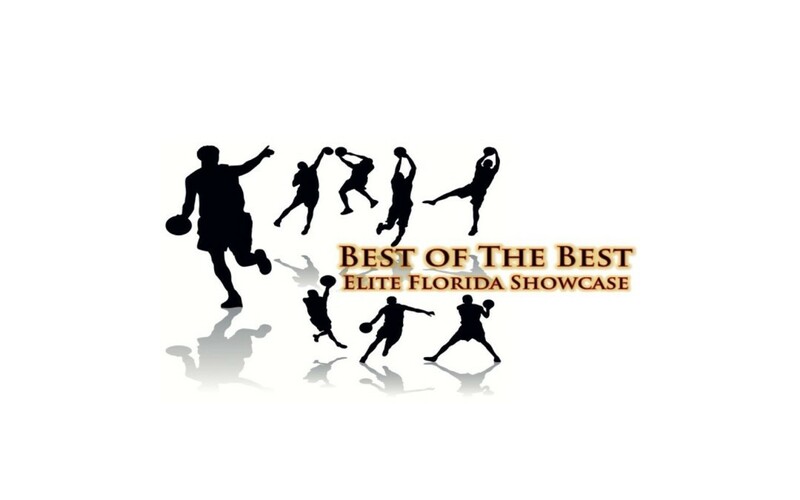 Here’s what we saw at the 2016 Best of the Best Showcase in Orlando this past weekend. 6’5″ 2018 4 star PG Elijah Weaver of Oldsmar Christian showed why he’s in the conversations of top guards in nation. Weaver was in great shape, looked good and left very little debate or question about his top PG status. He showed drive to compete against any opponent and he’s stepping up his game and making it hard to find a PG playing better right now. We also got to see some energizing plays from 2017 6’7″ SF Andreas Czechowicz of Downey Christian. Czechowicz is a high flyer loaded with athleticism and made it known “he was in the building”. The lefty stayed in great scoring positions as well as being a rim runner to make him a scoring threat. Shooting accuracy is a concern however that’s a small factor compared to his abilities. As the day continued, we kept our eye on 2017 PG KJ Fitzgerald of Cardinal Newman. Coordination, speed, and lateral movements can be an understatement when explaining KJ, the guy is a bundle to handle! Fitzgerald gets past players quickly and will finish. This viewing he shot the ball better from long range; I’d like to see him improve on shot selection when he’s fatigued. But don’t sleep on Fitzgerald; his developing patience and control of the offense is showing and he will be a great addition to a D1 program. 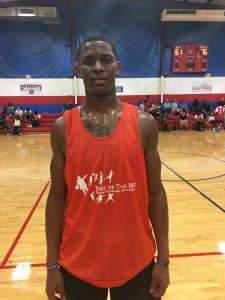 Another player that just made an imprint on minds was 2018 6’6″ PF Migual Rifen of West Oaks Academy. He’s a do it all Power Forward with a ton of confidence in his abilities to be dominant on the block. Displayed a nice 8-10 ft shot and can impact the games on both ends of the floor. Look for Rifen to excel this season.